Featuring Wiz Khalifa, Ty Dolla $ign, and more. 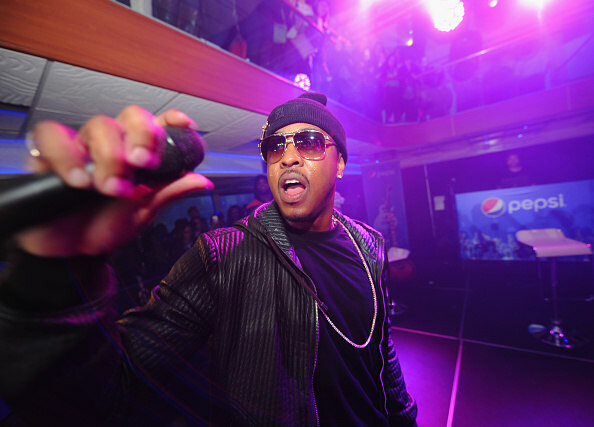 Over the weekend, Jeremih announced his new project Late Nights: Europe, a collection of songs recorded during a recent leg of the Chicago singer's world tour. After teasing possible features, and sharing the official tracklist, Jeremih has released his new project. Late Nights: Europe features guest spots from Wiz Khalifa, Ty Dolla $ign, G Herbo, K Camp, and more. The project is executive produced by Soundz. Listen to Jeremih's Late Nights: Europe below.